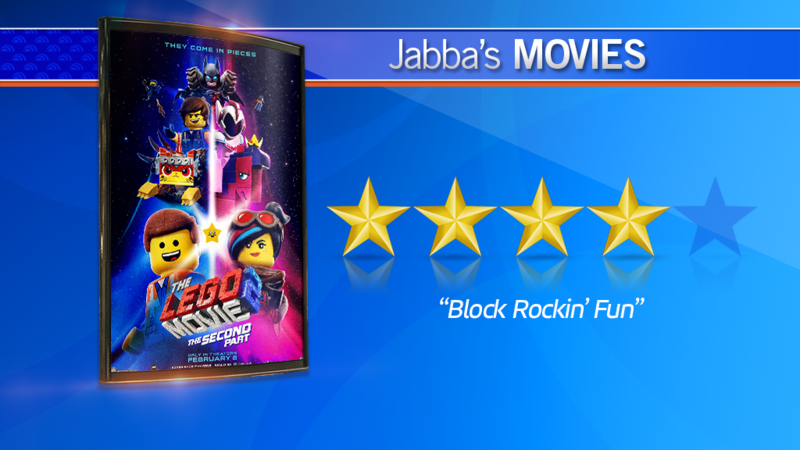 The goofball brains behind Cloudy With a Chance of Meatballs and Spider-Man: Into the Spider-Verse are back with a hilarious and heartwarming sequel to their epic 2014 animated blockbuster The Lego Movie. In the imaginatively titled The Lego Movie 2: The Second Part, the action takes place in Bricksburg once more as the behaviour of siblings Finn and younger sister Bianca have repercussions in the Lego universe. After Duplo alien invasions turn Bricksburg into a post-apocalyptic wasteland Apocalypseburg, The Duplo leader kidnaps Lucy, so Emmet converts his dream lego house into a spaceship and travels through the Stairgate, out of the basement. Can he rescue his friends and stop them being brainwashed by catchy pop music? If bright colours, zany characters and snappy dialogue are your thing, you’ll be in heaven.